Prime: Hamilton Beach Hand Mixer W/ Snap-On Case Just $12.96! You are here: Home / Great Deals / Amazon Deals / Prime Exclusive – Hamilton Beach Hand Mixer With Snap-On Case Just $12.96! Down From $25!! Prime Exclusive – Hamilton Beach Hand Mixer With Snap-On Case Just $12.96! Down From $25!! 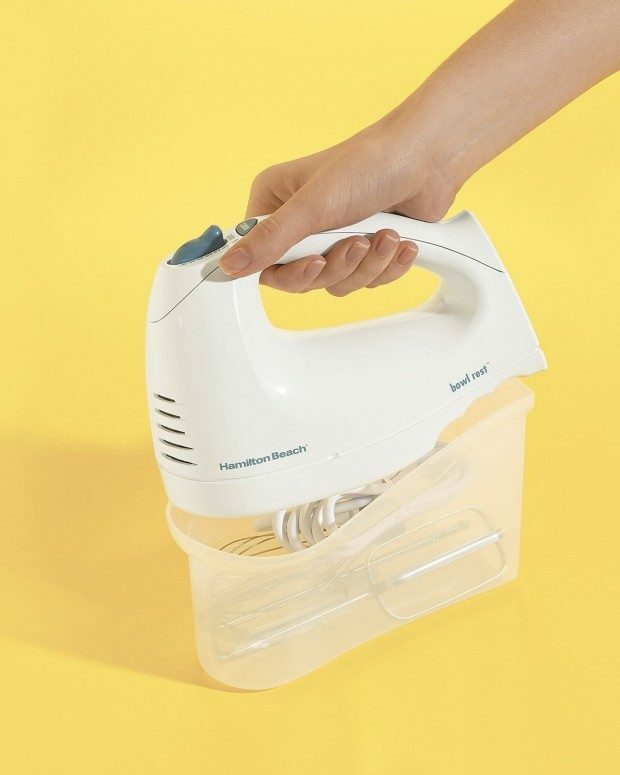 Hamilton Beach Hand Mixer With Snap-On Case Just $12.96! Down From $25!! Prime Members – Head over to Amazon and order the Hamilton Beach Hand Mixer With Snap-On Case for Just $12.96! Down From $25!! Shipping is FREE! Don’t have Prime? Try a 30 day FREE trial!